A total of 41,589 movements were recorded in the airspace of Dubai and the Northern Regions during the month of June, according to H.H. 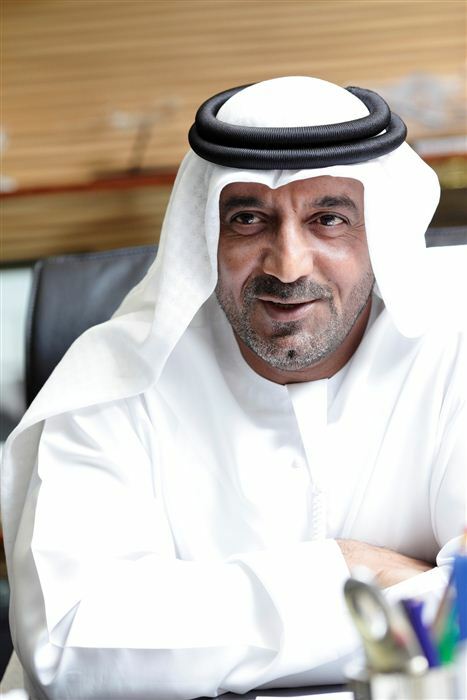 Sheikh Ahmed bin Saeed Al Maktoum, Chairman of Dubai Civil Aviation Authority and Chairman of Emirates Group, who is also the Chairman of Dubai Air Navigation Services, DANS. According to the air traffic report released by DANS, a total of 31,243 movements were registered at the Dubai International Airport with 15,491 in arrivals and 15,515 in departures. The daily average during the month was 1,041, with 237 helicopter movements. The Al Maktoum International Airport, DWC, registered a total of 2,665 movements, 921 in arrivals and 933 in departures. The daily average was 73, with 323 helicopter movements. This reflects a significant increase of 14.1 percent over the same period in 2016. DANS is the air navigation services provider for Dubai and the Northern Regions. It also provides air navigation services for numerous prestigious airlines and airport authorities, such as Dubai Airports and private airports in the UAE.